Just in time for the holidays is Meggan’s publishing debut with a Christmas short story. She is a woman of many talents and has recently written and published a wonderful piece of short fiction that is sure to warm anybody’s heart. Have you ever felt left out? Have you ever been bullied and pushed around? Sometimes when life is toughest, it’s easy to lose hope. But even when there’s nothing left to lose, you’ll see there’s always something to gain. 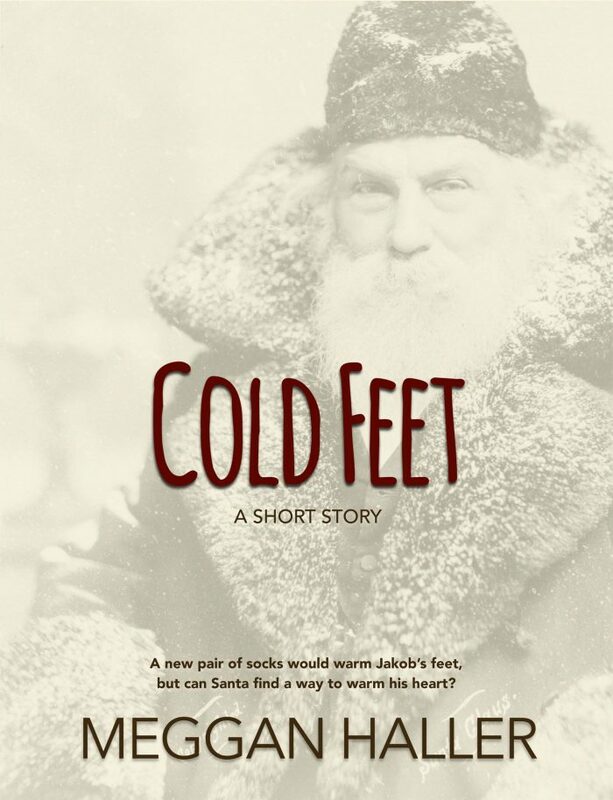 I hope you’ll buy the story and see what Santa has in store for young Jakob. It is available for 99¢ for the Amazon Kindle or from the iBooks store.